The perfect accessory for egg hunters and Easter bunnies. 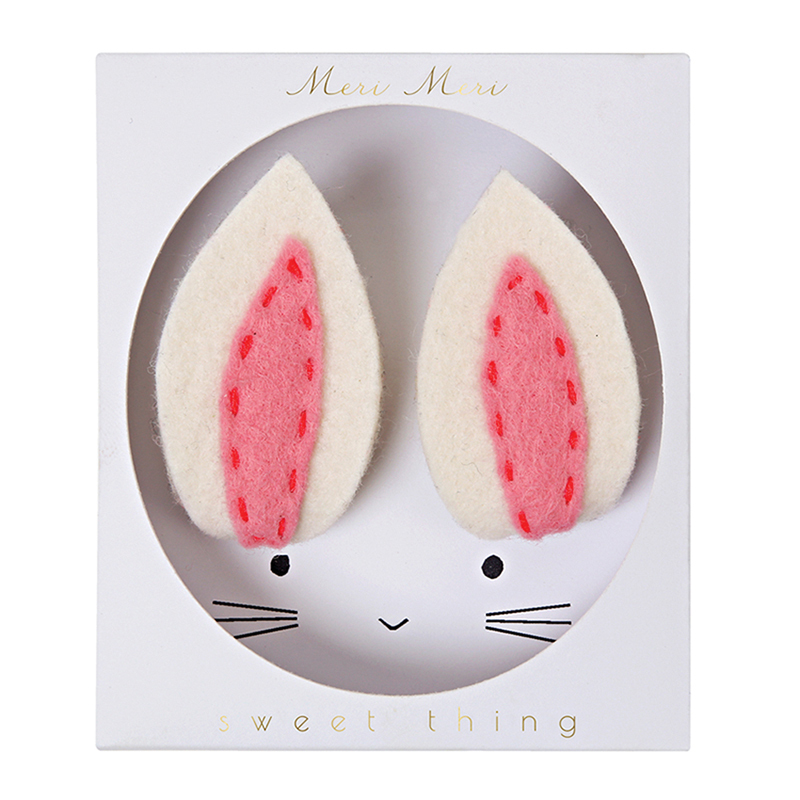 These cute little Bunny Ear Hair Clips from Meri Meri are made from boldly stitched felt and will sit up straight on top of the bounciest of little people. Check out all the other ears.... just too cute right?! We've been waiting for a little bit of warmth for months now. But, that 'Beast from the East' seems to have other ideas. 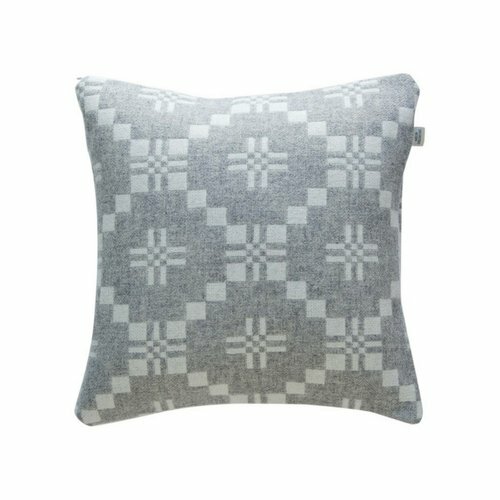 This St. David's Cross throw in grey from Melin Tregwynt is the perfection sofa buddy right now. It's stylish for spring but perfect for keeping you warm until these colder nights clear off. Pair it with its matching cushion for extra cool cosiness. Looking for something fun to do with your little ones this Easter? Check out these super cute pom-pom bunnies! Find the full step-by-step video tutorial here. By the super talented Pom Maker, You can also buy the cutest pom pom makers on their site too!